If polygraph tests were widely accepted as accurate and legal to decide who is speaking the truth, a strong case would exist for appealing to the apex court to make such a test mandatory before every politician talks to the media. 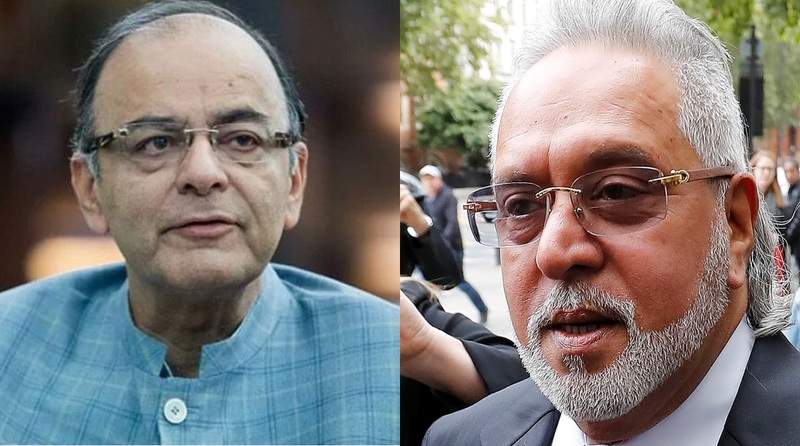 What the rival parties project as “facts” about fugitive liquor-baron Vijay Mallya’s interaction with the finance minister shortly before ~ along with 36 suitcases ~ flying off to the UK are so viciously contradictory that the common man is left wondering if he/she can trust a politician any more. Statements from ministers, party presidents, official spokespersons ~ even an eye-witness account of an aspiring “honourable member” ~ are at such variance that folk cannot be blamed if they write off those who make pretence to leadership as a bunch of liars. Only the archaic and obsolete would cling to the Westminster theory that a “lie” is unparliamentary ~ it has become the staple diet of political discourse. The suggestion that CCTV footage would furnish the requisite confirmation or denial is in itself questionable. Are even casual conversations in the Central Hall electronically monitored, is there no such thing as parliamentary privilege anymore? Not just Nehru, even Feroze Gandhi would have been revolted by that suggestion from a Congressman. And, pray, would the Speaker direct her staff to make public any evidence that might work to the disadvantage of the ruling party? These are the despicable times in which Indian politicians now thrive: trust and honesty have fallen into the trashbin. The untruths being traded during the controversy in focus confirm the depths to which our politicians will descend to project party interests. They stink even more than the customary rhetoric of claims and allegations, something to which people have long grown accustomed. Even the disputed so-called facts are being expanded upon to float fantastic theories ~ such as whether Sonia-Rahul were proxy-owners of Mallya’s doomed airline. And for good measure, supporting fire is provided by drawing inferences to an unrelated matter pending in court. Is there no limit to such muckraking? Apparently not. 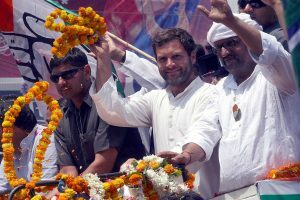 Not when a party president predicts electoral victory in 2019 by recalling that his party had won polls after the lynching at Dadri, and many intellectuals had returned their awards in protest against the government’s non-inclusive policies. Was that not providing further incentive to communalised goons? Or the Congress’ charge that the BJP was seeking votes on the blood shed by our soldiers. Where all this filth will end is a question that provokes trepidation among those who cling to the ideals articulated in the Constitution: a section of thinking people that is facing increasing suffocation now that the “space” is shrinking. Doctored or otherwise, what the EVM throws up is the sole decider of morality in the current political scenario. The essay of the Founding Fathers has been exorcised.